Once you have the software open, you simply click on the icon for: User Function. Now point to the program area and left click again. This will bring up a dialog box where you can type in the comment and also select the number of inputs and outputs you want this to have. 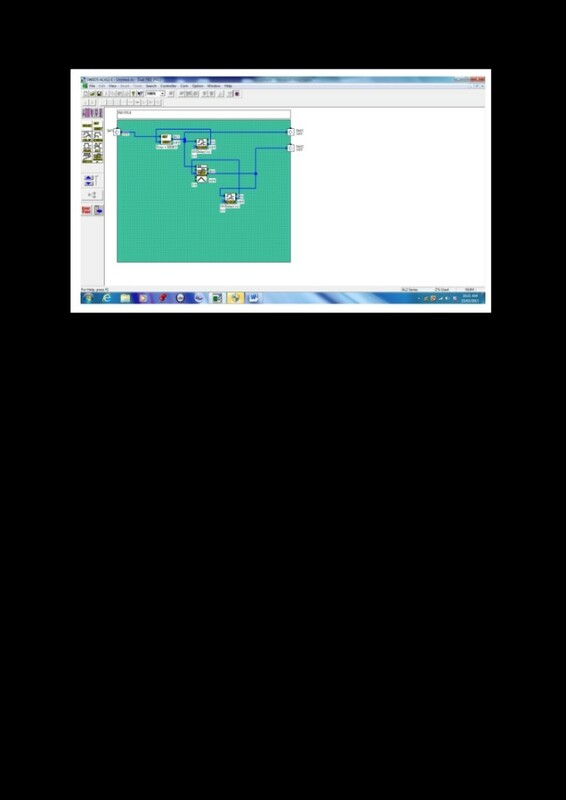 For the example I have used, I selected one input and two outputs. This will then open a new program area showing the input(s) and output(s) you selected. Now you simply create the program you want inside this block. Have a look at the example below to see what it would look like. The program bit in the example is just something I put together to show you how the user function works. This waits for an input to turn on, in this case I worked with an input that will be on for a very short time then turn off again, at which point we will set our S/R relay on and count the first count on the timer. This will also turn on the first output to show us the signal was seen. After a delay of 5 seconds this output will turn off and wait for the next input signal. 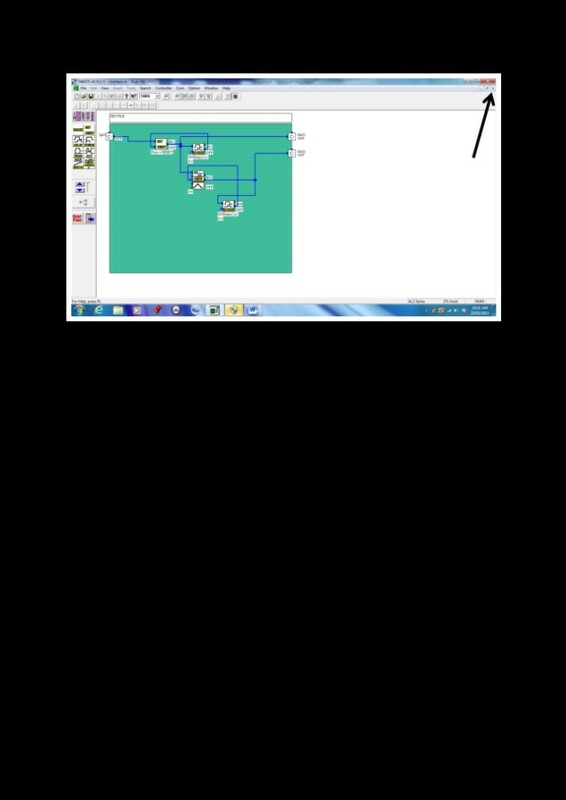 We will repeat this 5 times at which point the counter will activate output 2 showing us we have reached 5 counts. Once this happens, the second delay timer will time out the 3 seconds which it was set for, and clear the counter to start the cycle again. As I said, this was just some random thoughts. Now, once you have written the program you want, you simply close this by clicking on the white X as shown below. This will close this area and place your user function into the main program as can be seen below. 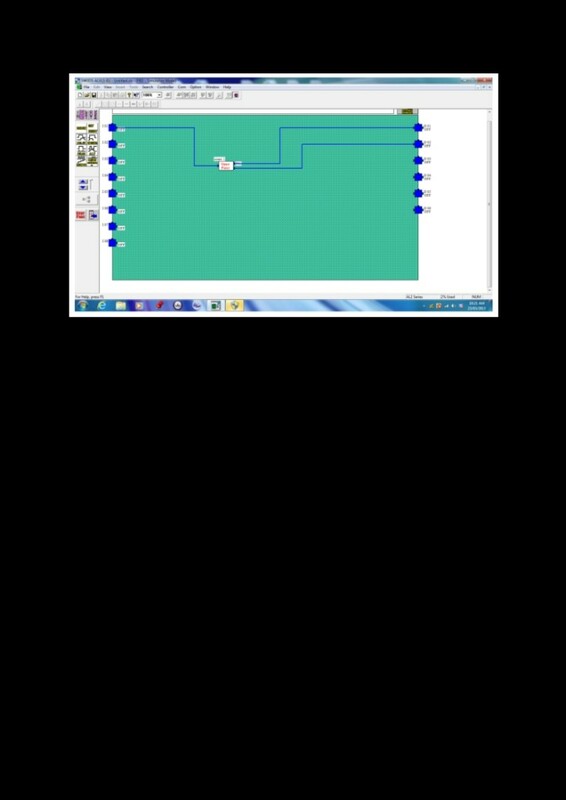 Now you just draw in your input and output lines and your program is done. See how this allows you to have a very simple main program? All you see are the functions and not a mass of lines and blocks to try and decipher. To see what is inside a User Function, you simply double click on and it will open up so you can have a look at the programming inside. Have a bit of a play with this and create your own User Functions that can then be “dropped” into your programs in future. It will save a lot of time. Till next time, hope you find this useful and remember, Safety First!